The development of apps that really take advantage of the beautiful interface and interactivity of the iPad, iPhone, and iPod Touch has really expanded. We have created a list of some of the best apps the really let users get creative and create beautiful masterpieces right on their device! This a pp allows users to record audio, edit the recording and even add recordings to existing clips. Additionally, users are able to email recordings and clips directly from the app! This app is a fun way to experiment with speech and sound-Simply speak into the device, and Songify will turn the speech into a song! Share your new songs with others through Facebook, email, and more. 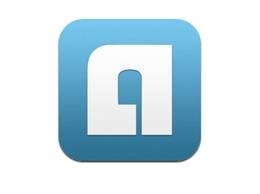 Audioboo is almost a social media tool of its own-create your recordings and then share them easily with others through Facebook, etc. Additionally, explore the recordings of others, and follow other users (or “boos”)! 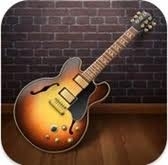 If you like music and playing instruments, this app is for you! Play various instruments, add effects, collaborate with friends to create bands, and more! 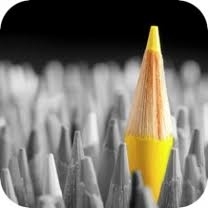 This is the ultimate app for creativity. Choose or create your own characters, then animate and create your own videos to share with others. Create a puppet show-on the iPad! Choose your puppets, scenery, and more! The most exciting part is that when you record your audio, the puppets will actually sync to your voice! 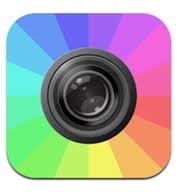 Download pictures from Google to your camera roll or use your own pictures, and then upload them into Comic Touch to arrange them and add captions, creating your own comic strip! 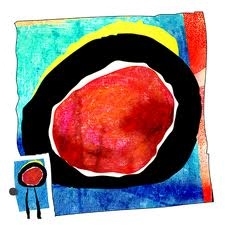 This app offers a unique way to create artistic creations on the iPad. Using various tools and features, learn how to manipulate drawings to create stunning creations! 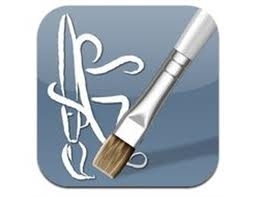 This app is highly rated and recognized as one of the best apps for creating watercolor paintings on the iPad. It features many tools, colors, and more. If you are experienced with art and want to use your iPad to create truly stunning and complex creations, Art Rage is the app for you. There are tools designed specifically for creating realistic and natural creations. 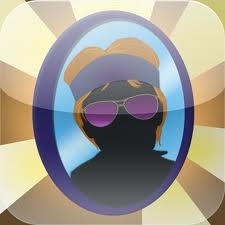 If you are looking for an app that will allow you to make silly creations from your pictures, this is it! Use your fingers to pinch and manipulate your images to stretch and magnify features. 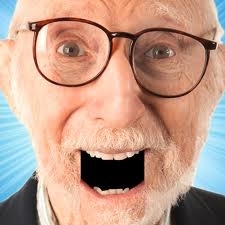 Or, add fun extras to your images! This app is a fun way to experiment with your pictures. Experiment with hairstyles, glasses, and other funky extras you can choose from. This app is a great way to experiment with colors in any image. Gray out the image and emphasize colors in specific areas, and change the colors of any areas you choose! This is a great video editing tool for individuals that may not be as experienced-splice together videos and then edit and trim them, narrate with your own voice, add other music and audio, borders, effects, and more! The free version is limited, but a version with all features can be purchased. 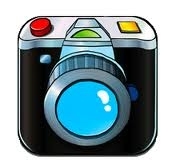 With your own photos, create stunning movies with this free app! Add music, text, and more and then share via Facebook, Twitter, email, or even text! Upload and edit your videos-this app is one of the best ways to share your apps publicly or privately in an easy to navigate environment. This app allows users to see the world through a “cartoonistic” type lens! 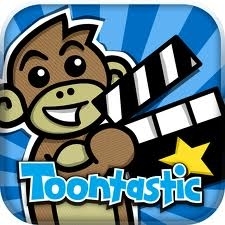 Choose from 10 different cartoon-like effects, add music, and create videos to share with others! 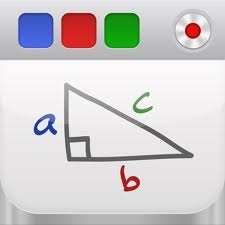 This app is essentially an interactive whiteboard that can be completely recorded! Use the pen tools or add your own pictures, and narrate to create tutorials that can be easily shared and viewed by others! 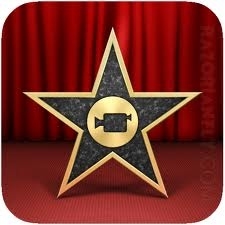 This app gives users the ability to create beautiful HD movies anywhere at a tap of a finger! 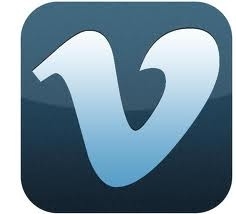 Add video, photos, music, sound effects, and more.